No Late Model Sportsman. 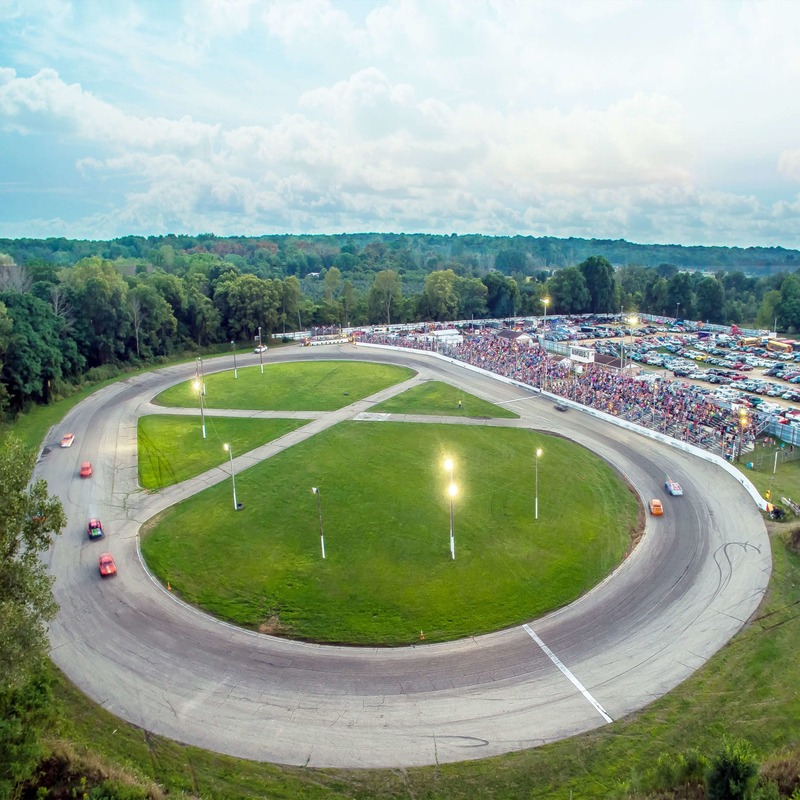 The Outlaw Super Late Models Return to The Burg for One Night only, using the Michiana State Line Racing Association Rules! Plus Street Stocks, Outlaw FWD and Burg Stocks!